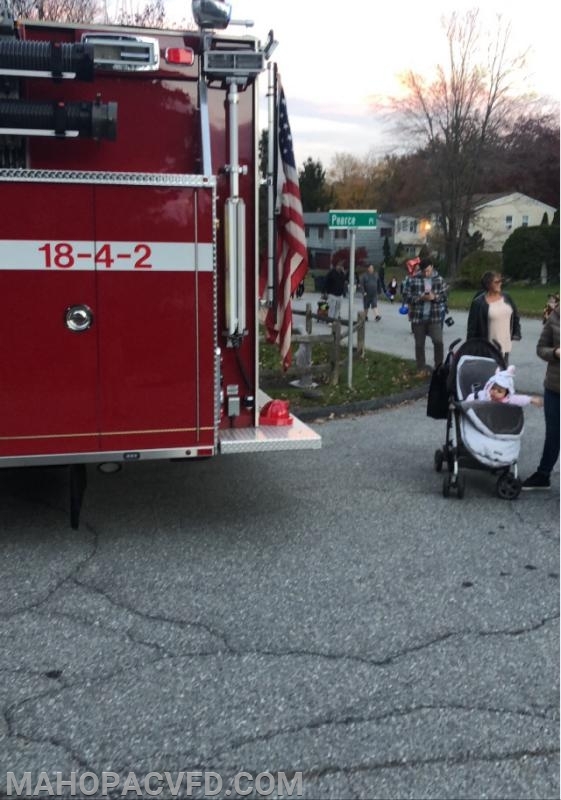 MVFD took Trick or Treating to the streets. 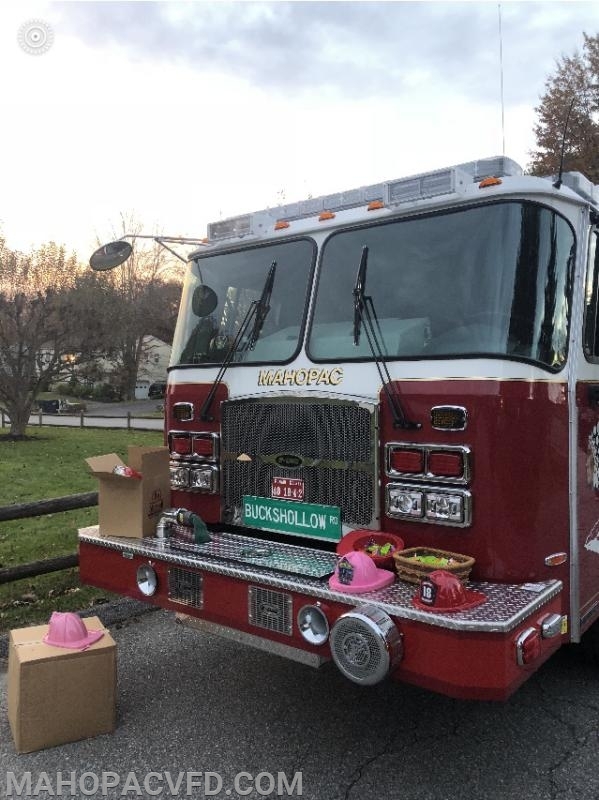 Our members of (Buckshollow) Station 2 took to the streets in their neighborhood last night, parking their rig at the intersection of Horton Dr & Pearce Pl to greet children with candy and fire hats. 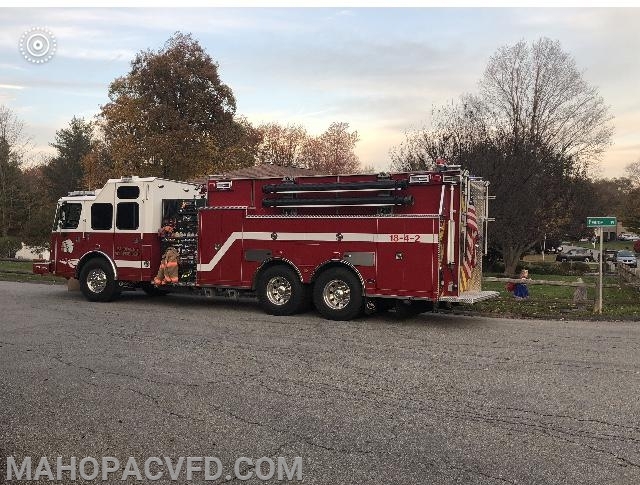 MVFD is continuously looking for ways to interact and give back to the community that truly supports us.